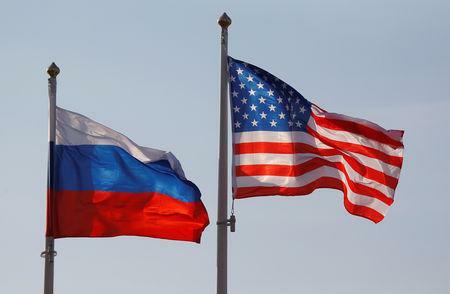 MOSCOW (Reuters) - Moscow would be happy to mend ties with Washington after a report by U.S. Special Counsel Robert Mueller found no evidence of collusion between Donald Trump's campaign and Russia in the 2016 election, a senior Russian lawmaker said on Monday. "In any case, there is an opportunity to reset a lot in our relations but it is still a question as to whether Trump would risk that. We of course are ready," Russian lawmaker Konstantin Kosachev said.